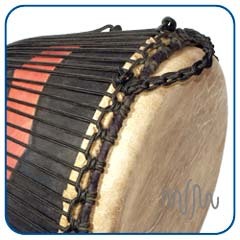 Here you will find our catalogue of African drums and percussion including our celebrated range of Djembe drums, Cajon drums, Doumbek drums, Bougarabou Drums , shekeres and digeridoos as well as other African, Latin and ethnic percussion instruments. 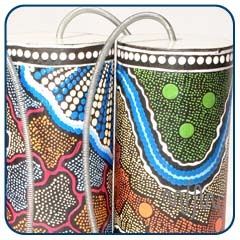 We are proud to offer high quality affordable African percussion on a wholesale or FOB basis that are hand-crafted by master craftsmen and imported by us under established Fair Trade conditions. 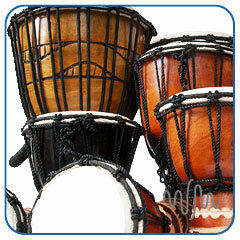 We have been supplying Djembes and other African percussion with great success since 2000 and hold full MIA membership as well as being recognised by BAFTS as a Fair Trade importer. African percussion has seen a rise in popularity over the last decade and percussionists across the globe are exploring the social and health benefits of drumming circles. 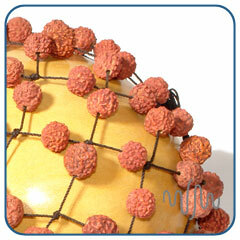 Many have founded successful businesses based around workshops, tuition and sound therapy. 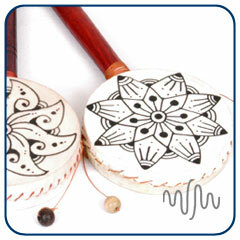 In the UK alone, over 21% of the population play an instrument and a further 15.5 million people would like to learn one. With similar statistics across Europe and in America, the Musical Instrument and related industries are significant business opportunities to be explored. 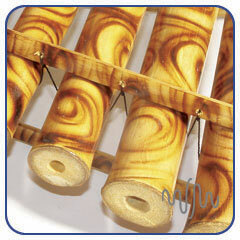 Trends suggest that percussion is a growth market that will continue to expand. 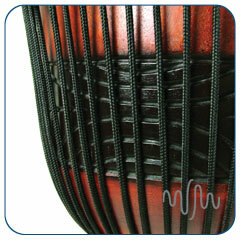 Please explore our site to view our products and services, call us on 01622 522110, our friendly team will be more than happy to answer any questions that you have regarding our ethnic percussion instruments, ethical values and wholesale services. 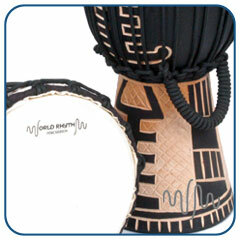 Alternatively visit DJM Music to order World Rhythm Percussion drums online.